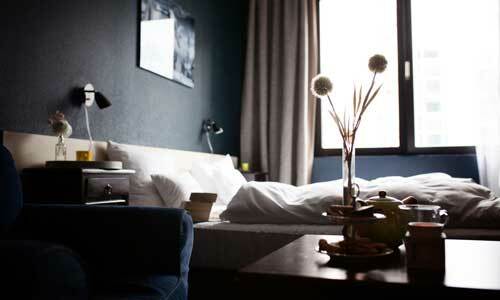 What if there was a selection of handsets that are specifically designed for hotels? 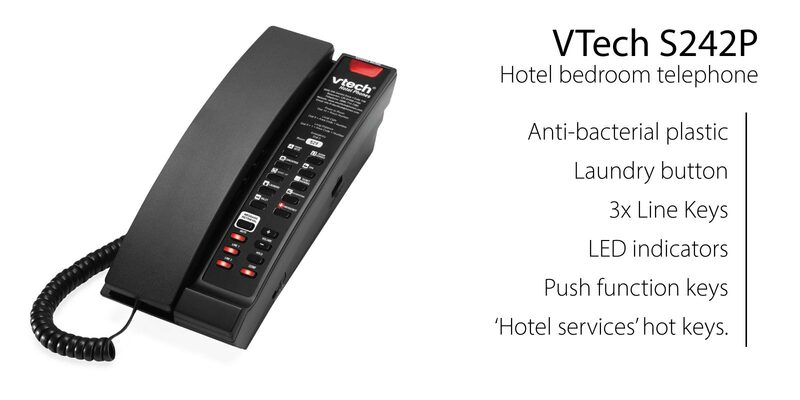 We are pleased to introduce our new VTech handset range - specifically designed for hotels and businesses in the hospitality sector. 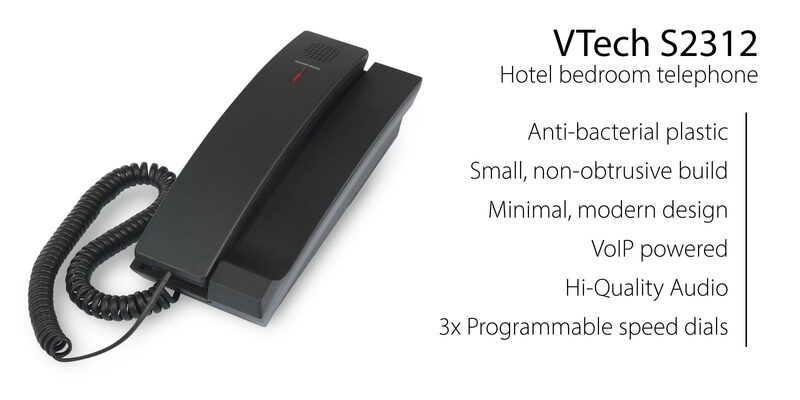 The VTech handset range is sleek, modern and low cost - making them the ideal choice for hotels looking to implement a telephone system with in-bedroom telephones for their guests. The VTech range is configured for hotels, with buttons for laundry service, a place to put the room number, anti-bacterial plastic and a non-intrusive, sleek design. 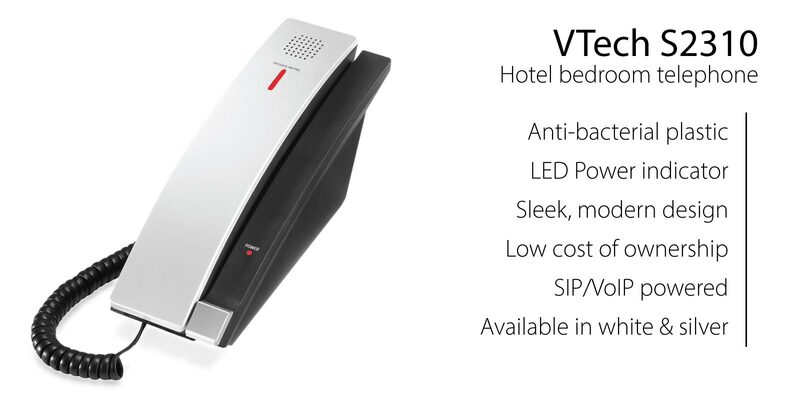 The VTech hotel telephones are all powered by SIP Trunks & VoIP technology. 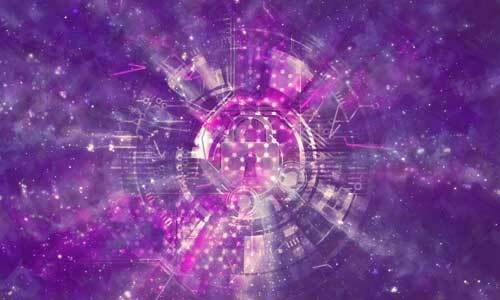 Delivering higher quality audio at a lower cost than traditional telephone lines. 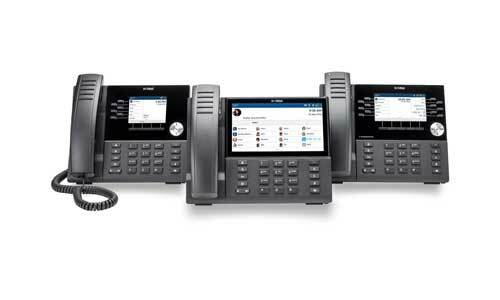 Our VTech handsets work seamlessly with our Mitel telephone systems, delivering a truly unified communications environment for your hotel. You can ensure your guests have the best experience with these easy to use, intuitive and modern handsets. 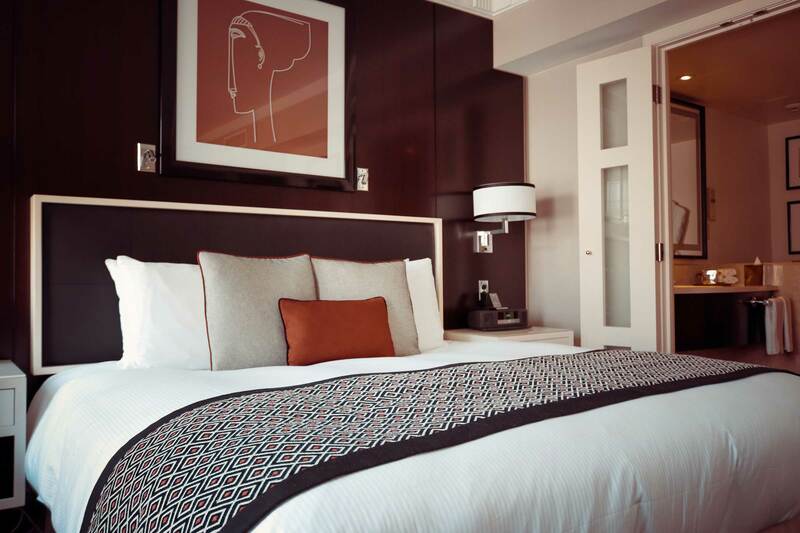 Guests can easy call reception, room service or other programmable speed dials - meaning that your vital services are on offer to them at the push of a button.